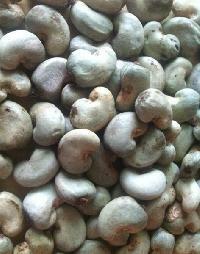 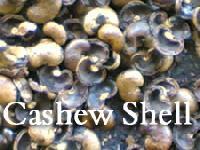 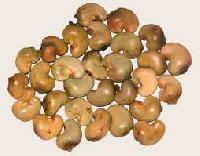 We offer raw cashew nuts shell. 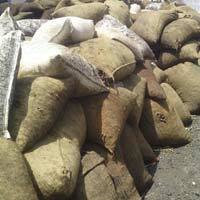 We are located in burkina faso, west africa. 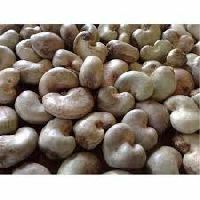 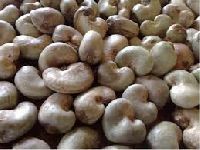 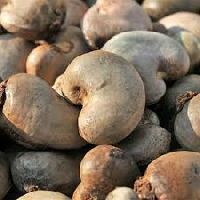 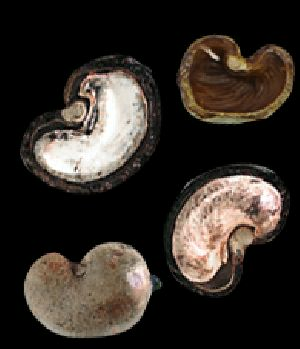 We export raw cashew nuts in shell. 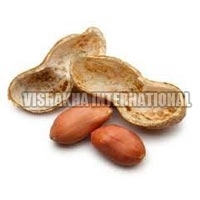 We are one of the most opted Manufacturers, Exporters, and Suppliers of Shelled Peanuts from Kerala, India. 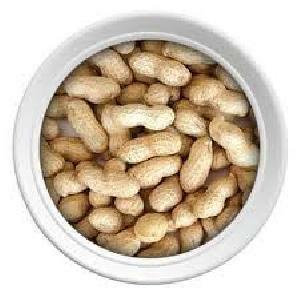 The peanuts, we offer, are high in protein and are 100% edible. 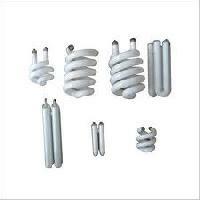 Their quality is tested and certified by us also. 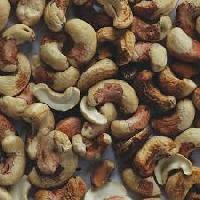 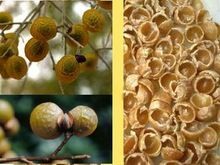 Moreover, we lay emphasis on the packaging part also, whereby we take care to pack less of moisture content with the nuts. 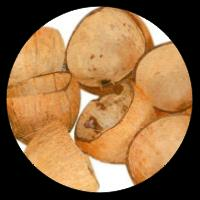 By doing so, our nuts are brought afore with elongated shelf life. 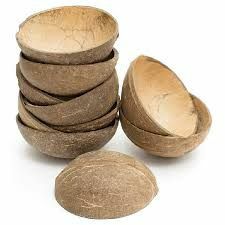 Avail from us pure quality Raw Coconut Shell that is required in diverse industries. 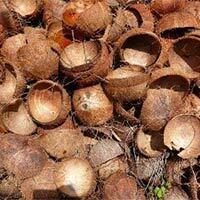 We offer Raw Coconut Shells that are obtained from best quality natural coconuts. 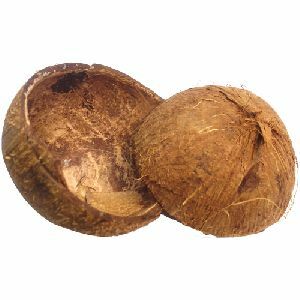 These Raw Coconut Shells are hard and can be availed in any desired quantity in safe packaging. 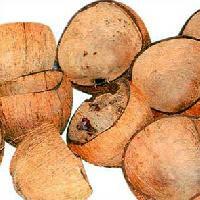 We are one of the prime names engaged in offering Raw Coconut Shell , based in Tamil Nadu. 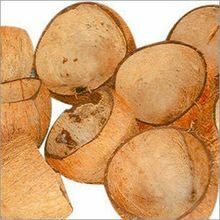 Our valued customers can avail Raw Coconut Shell in different quantity as per their requirement. 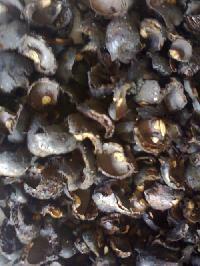 Further, bulk quantity of Raw Coconut Shell is available at pocket friendly price. 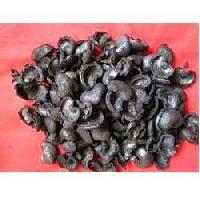 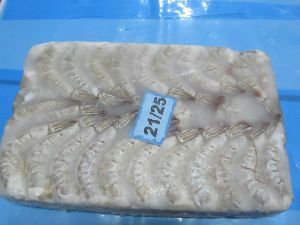 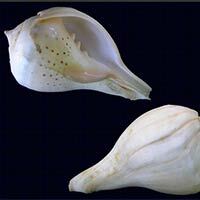 We offer a wide range of Raw Conch Shells in the market. 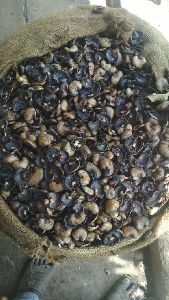 Raw Conch Shells are the sea products commonly used for the production of Conch Bangles, Blowing Conch, Pendents Rings etc. 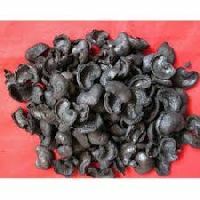 The Raw Conch Shells that we offer are accessible at the market leading prices.